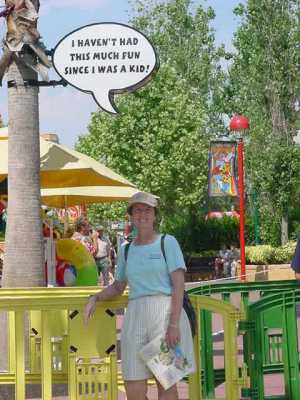 Take an Orlando jaunt with Janet! Relive your childhood in Orlando! plan your Disney and Orlando vacation!